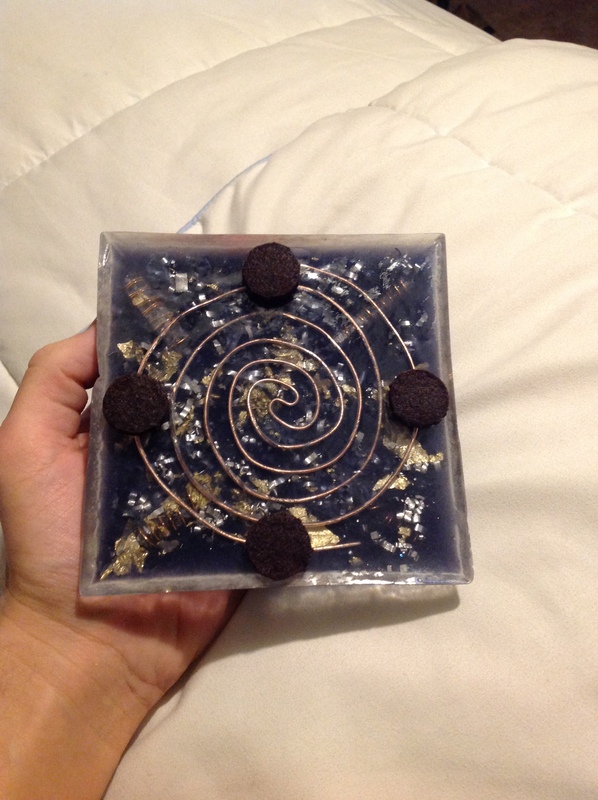 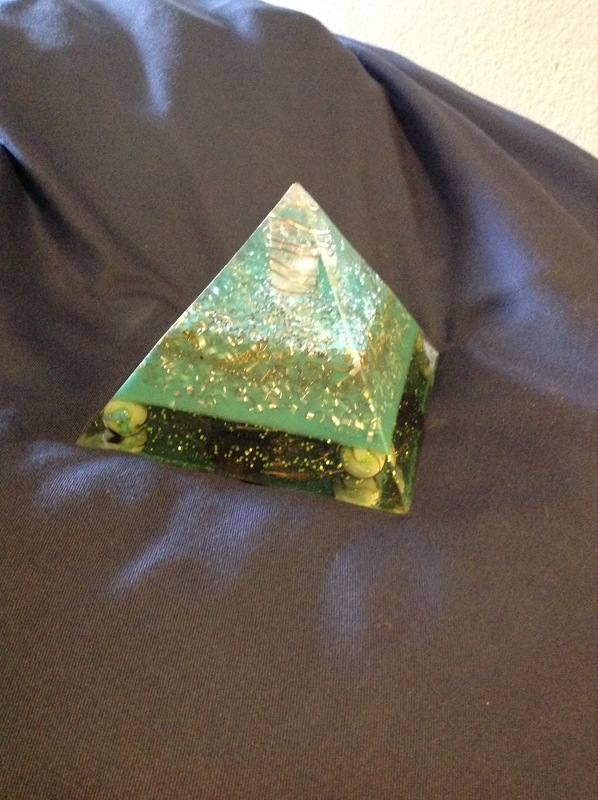 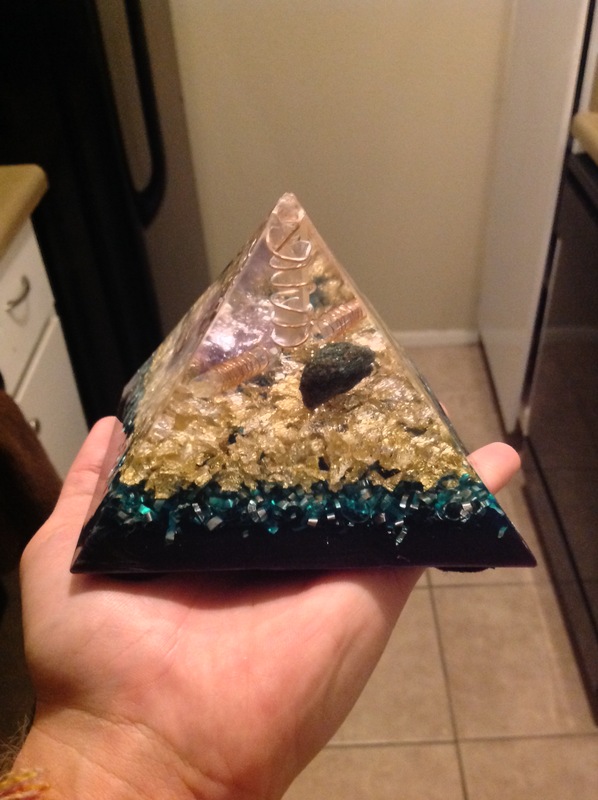 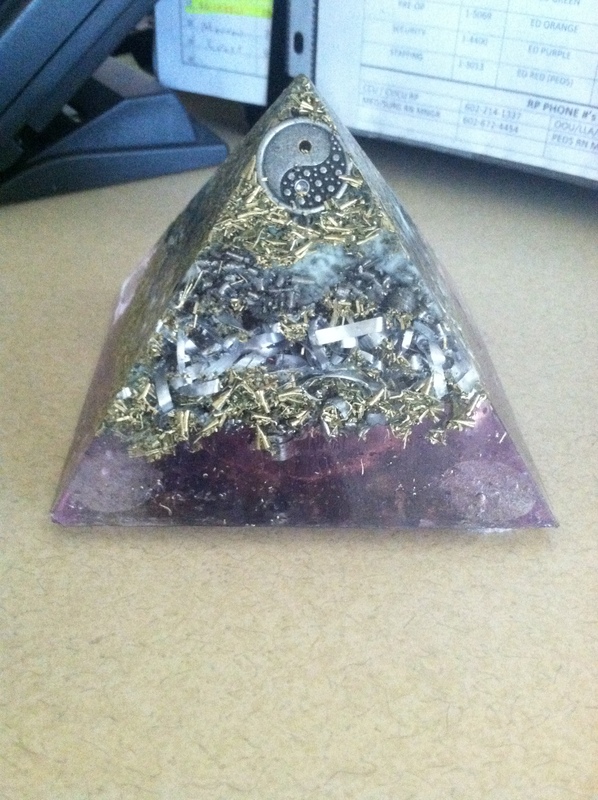 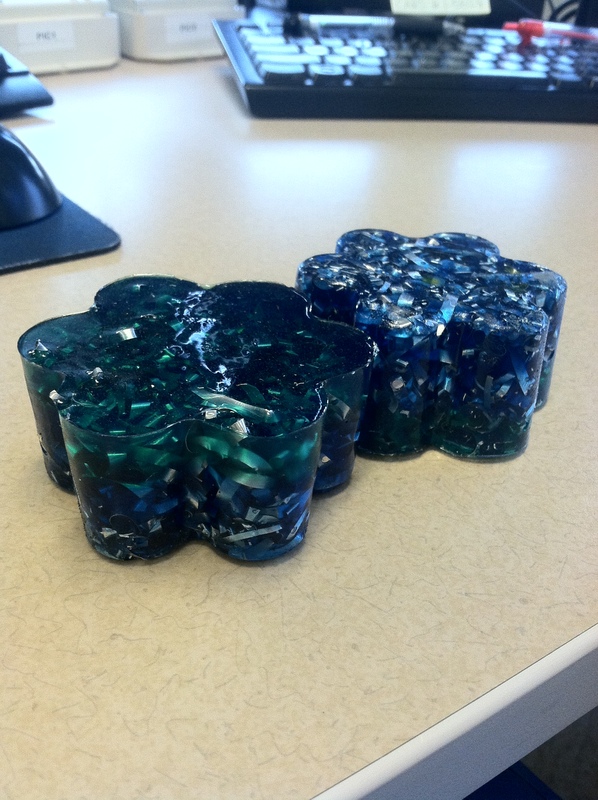 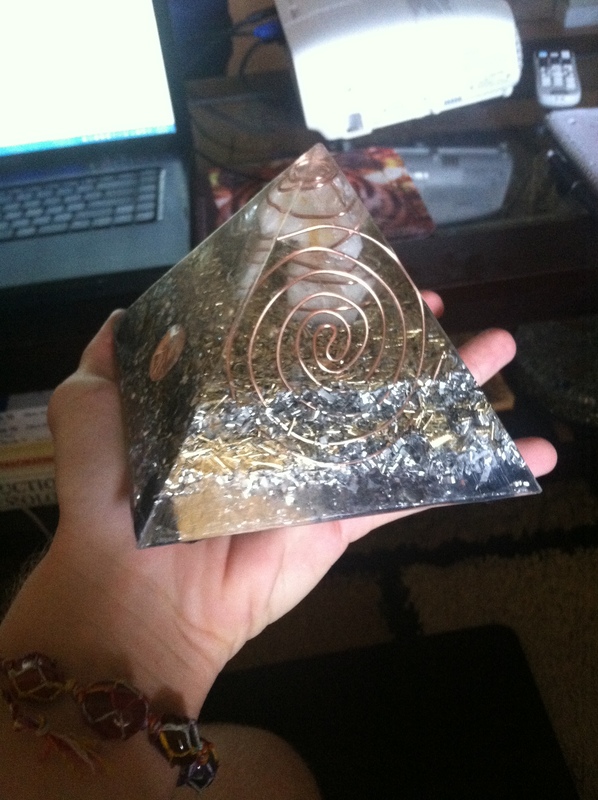 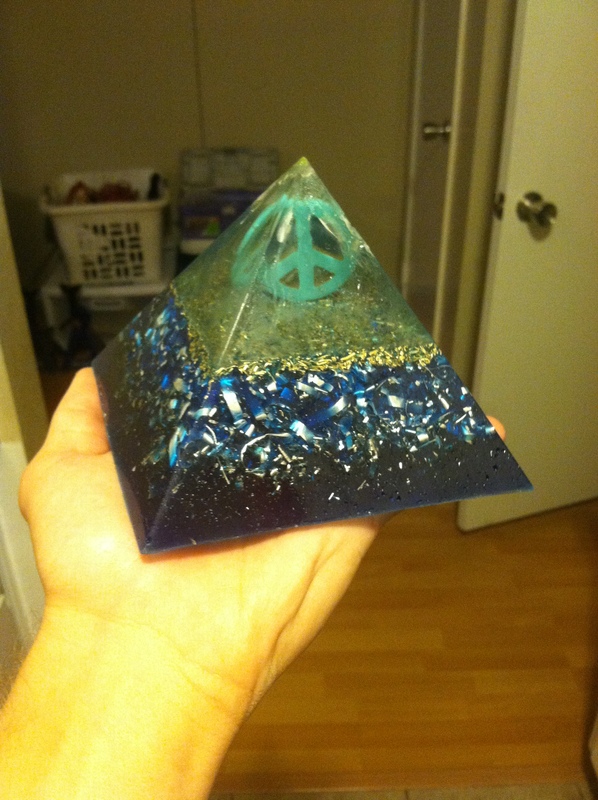 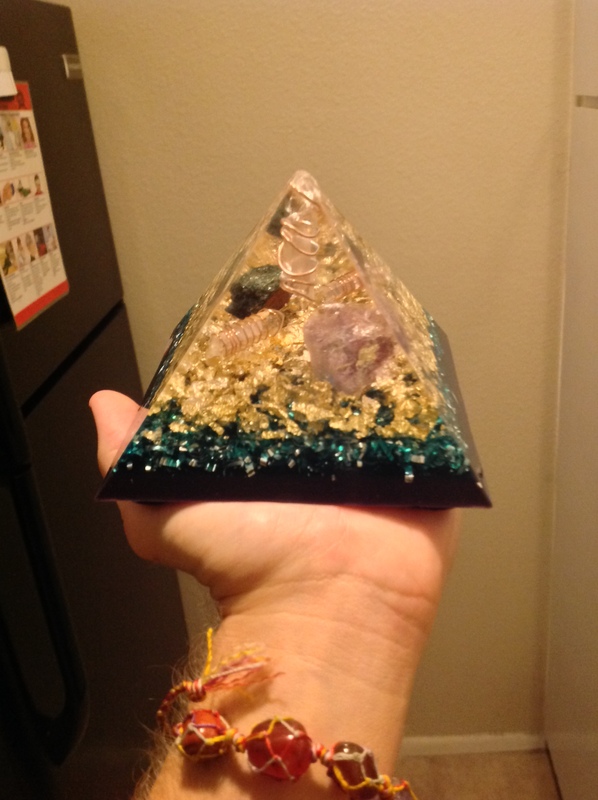 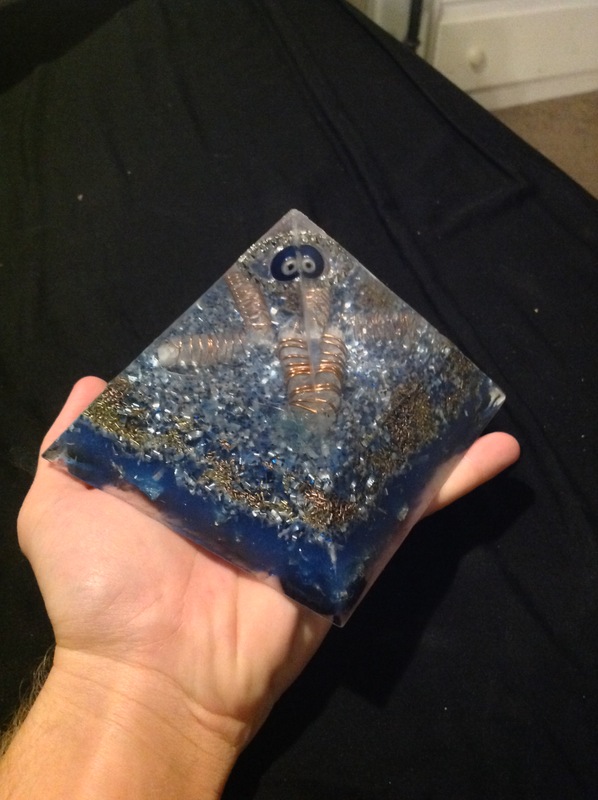 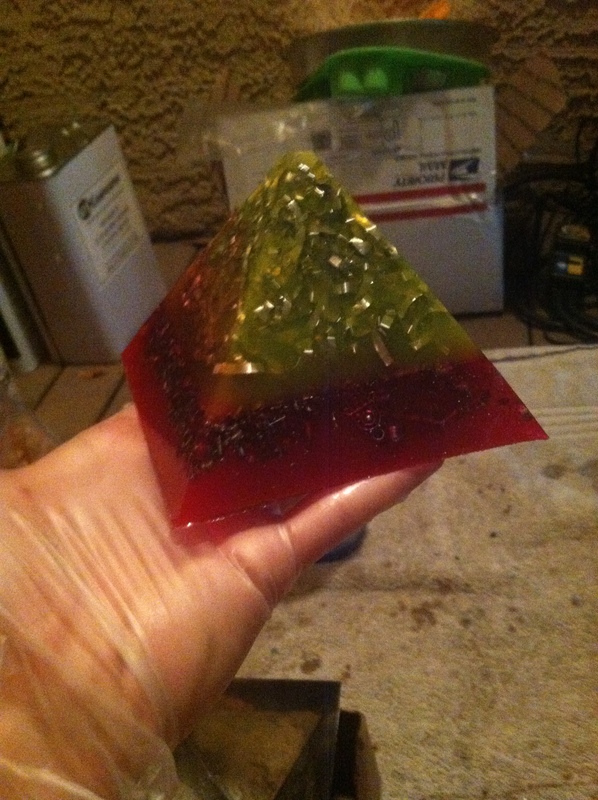 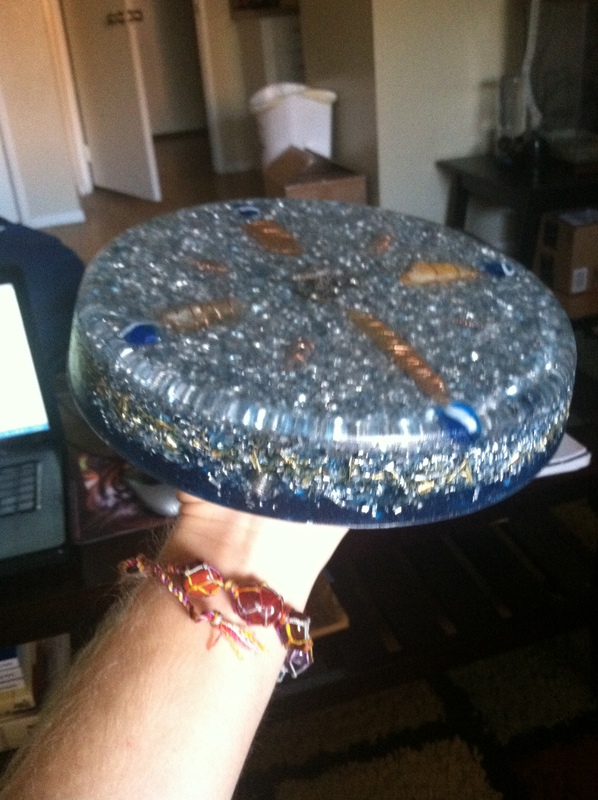 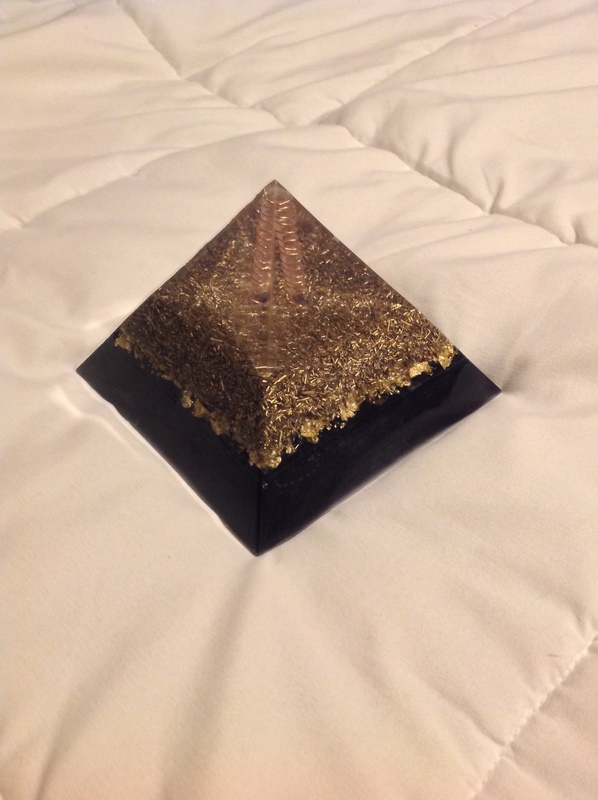 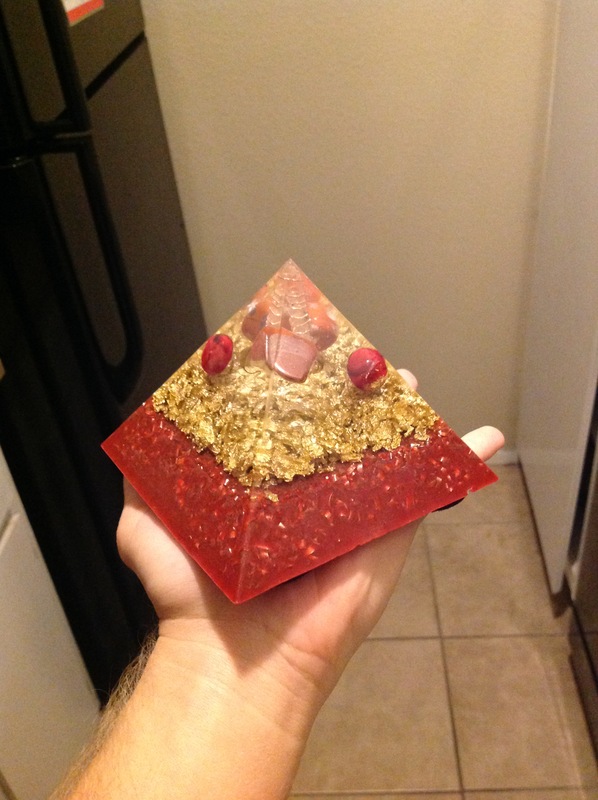 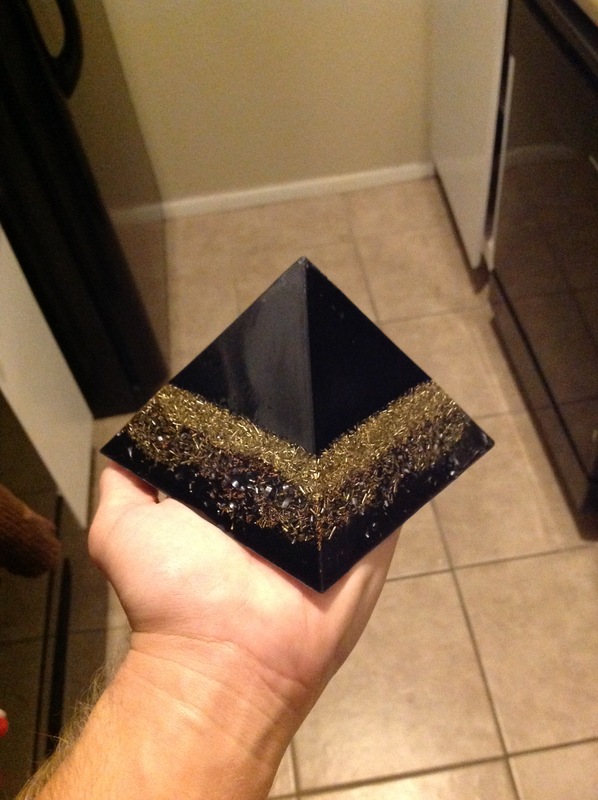 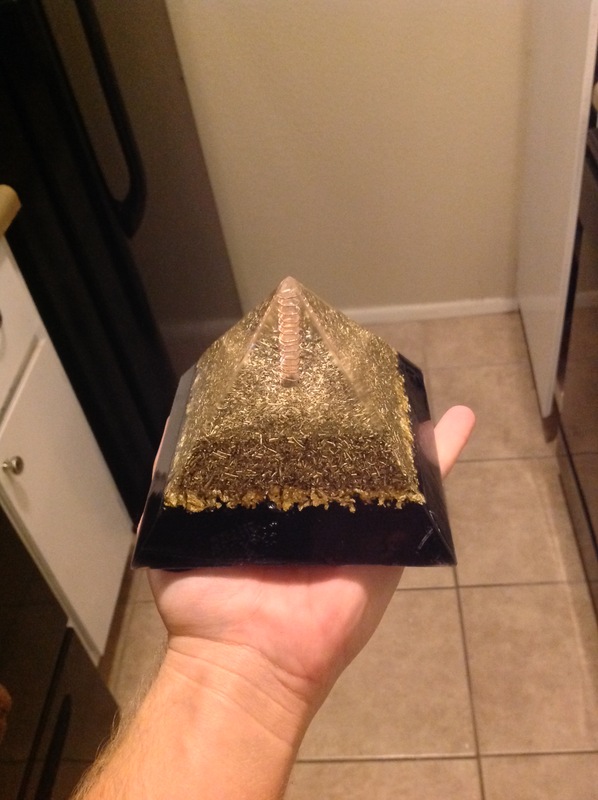 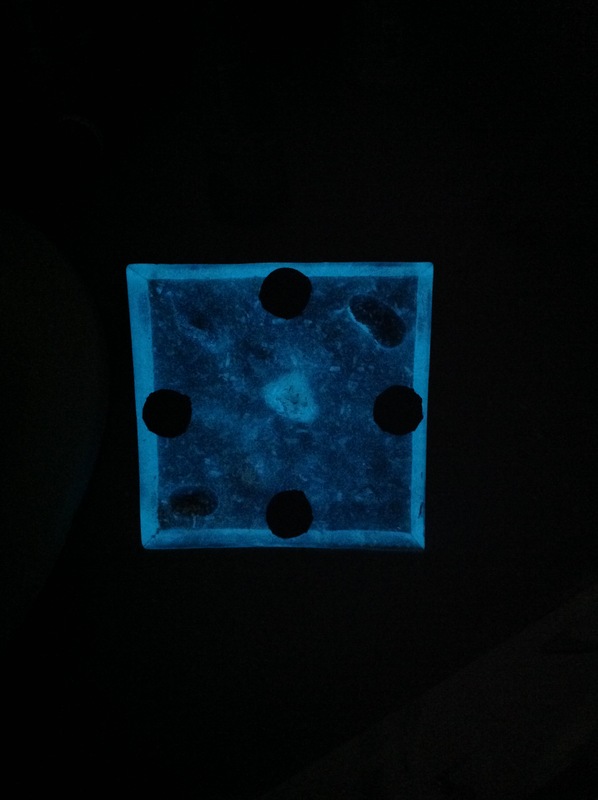 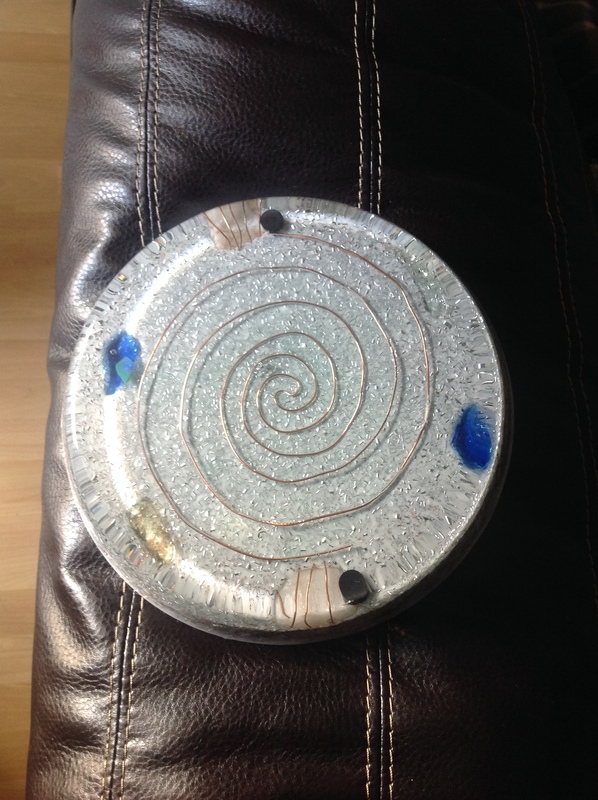 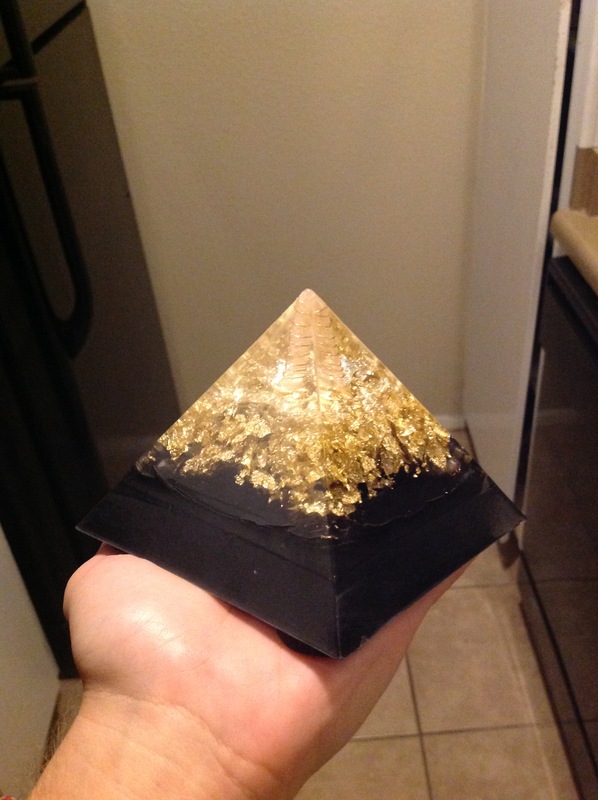 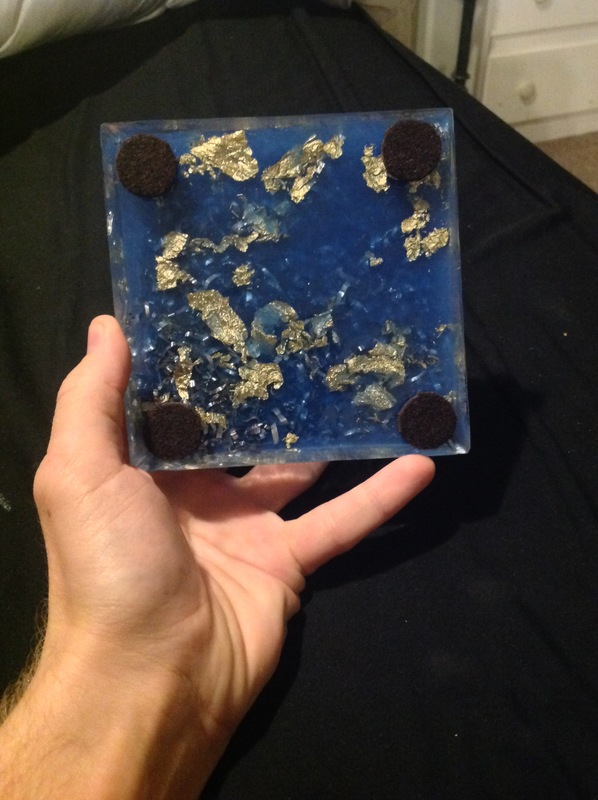 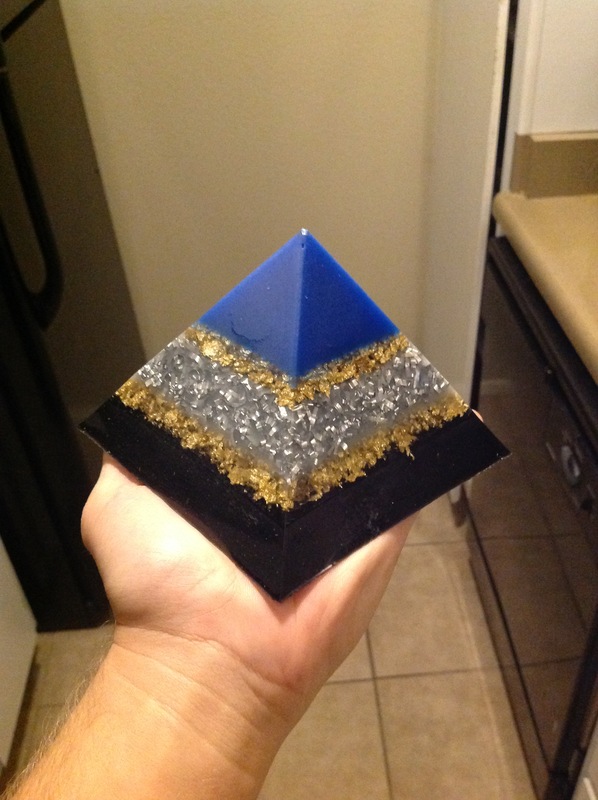 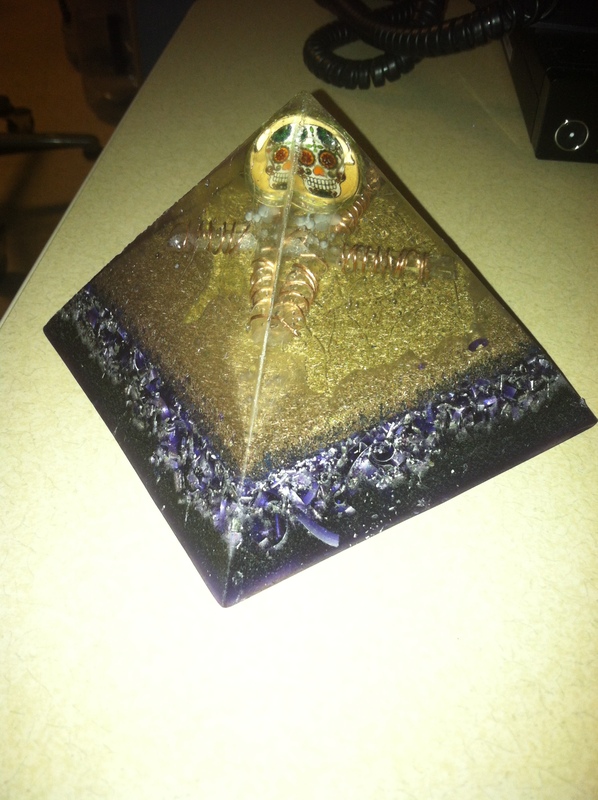 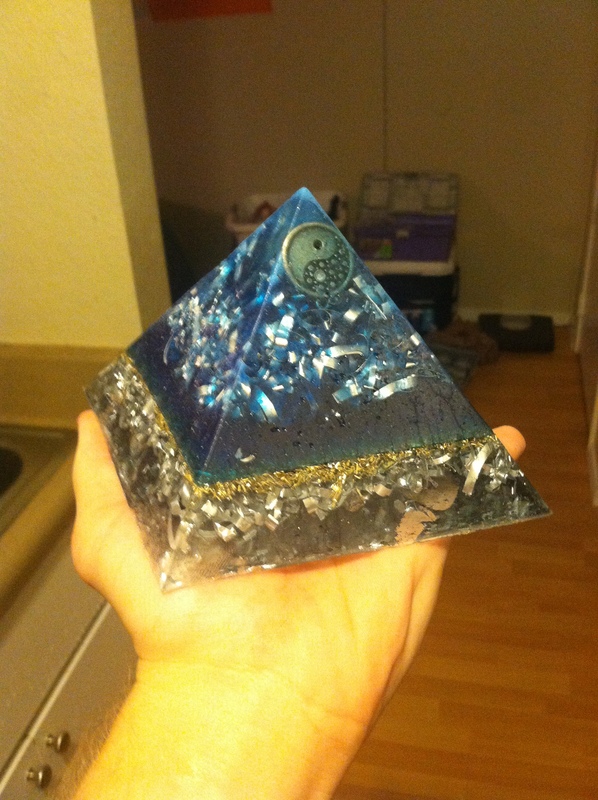 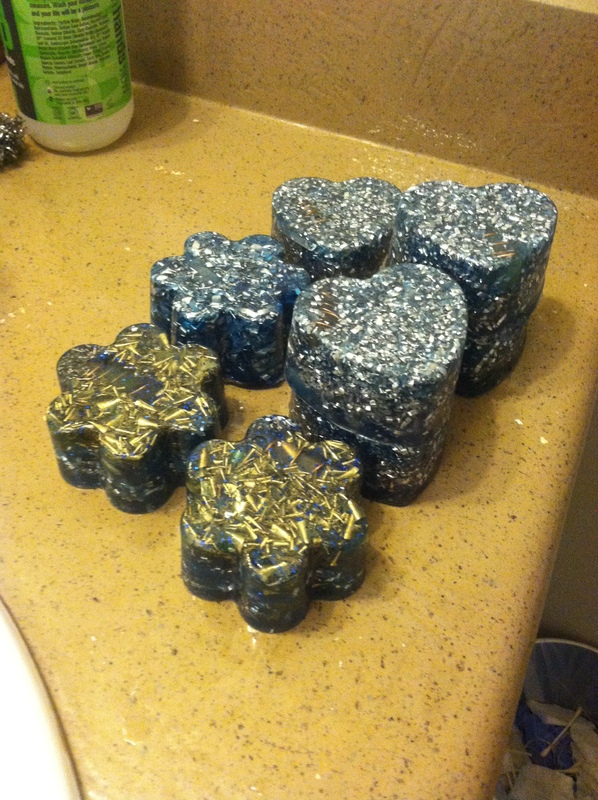 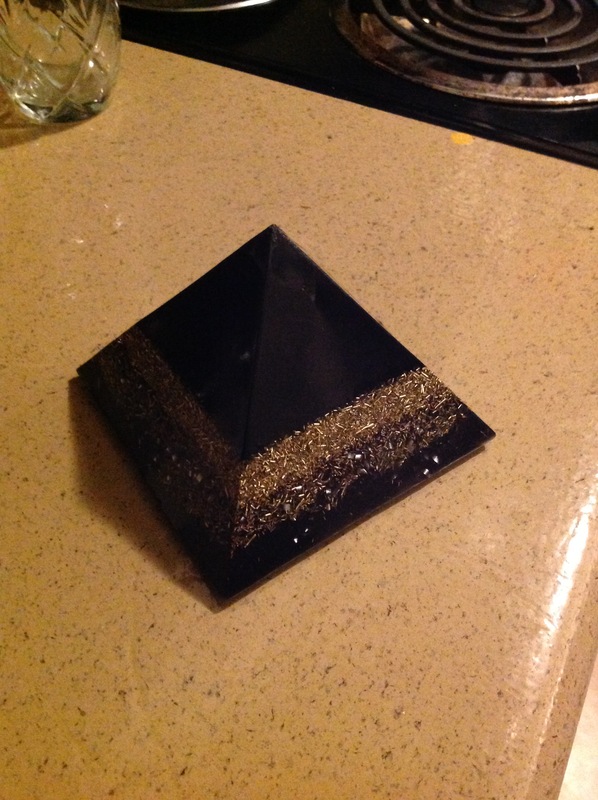 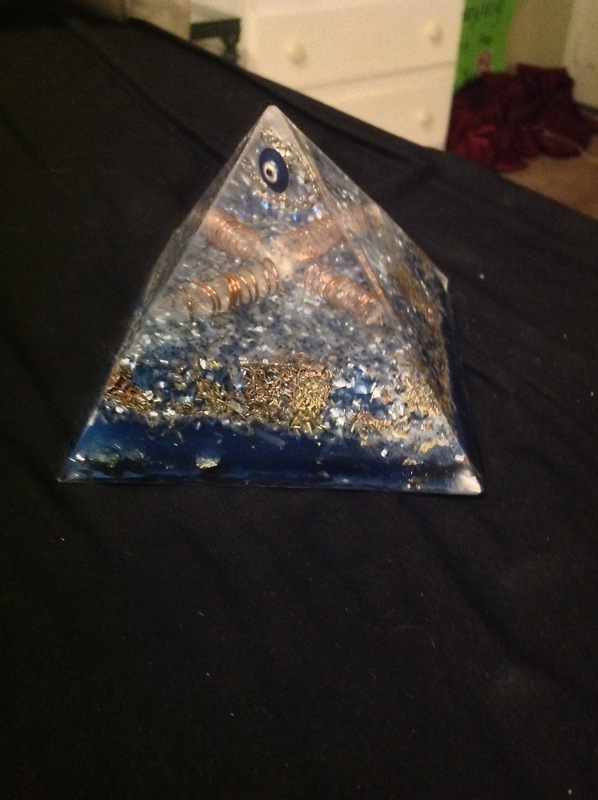 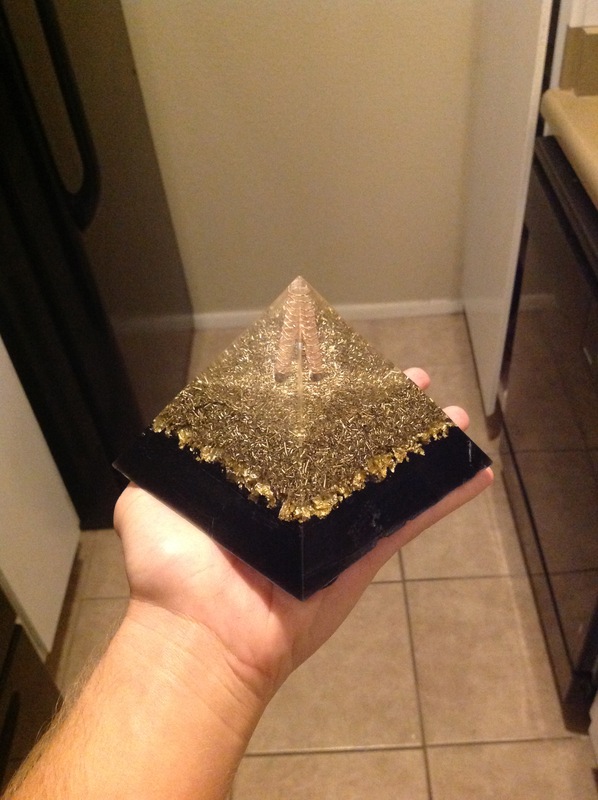 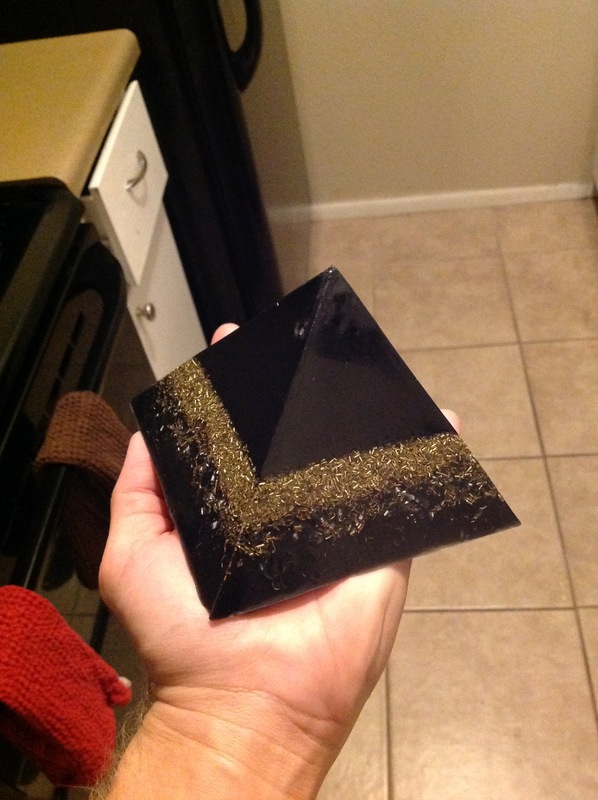 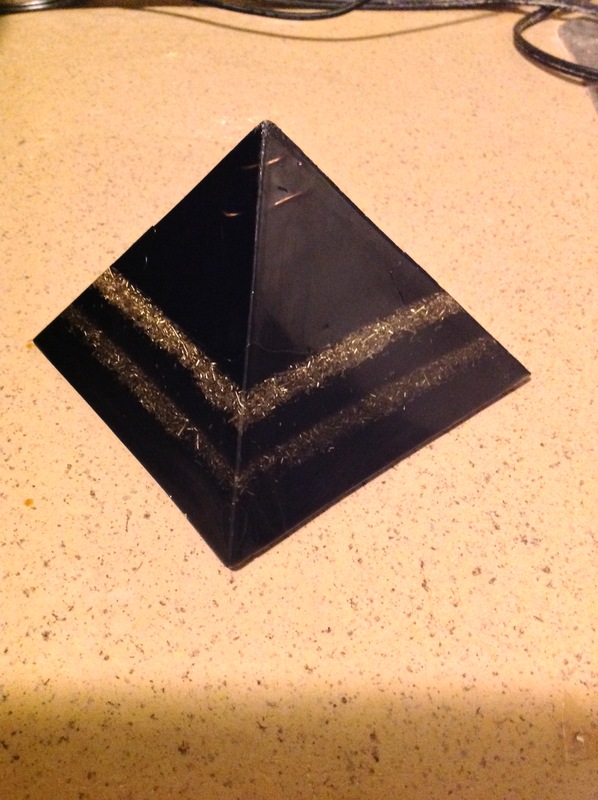 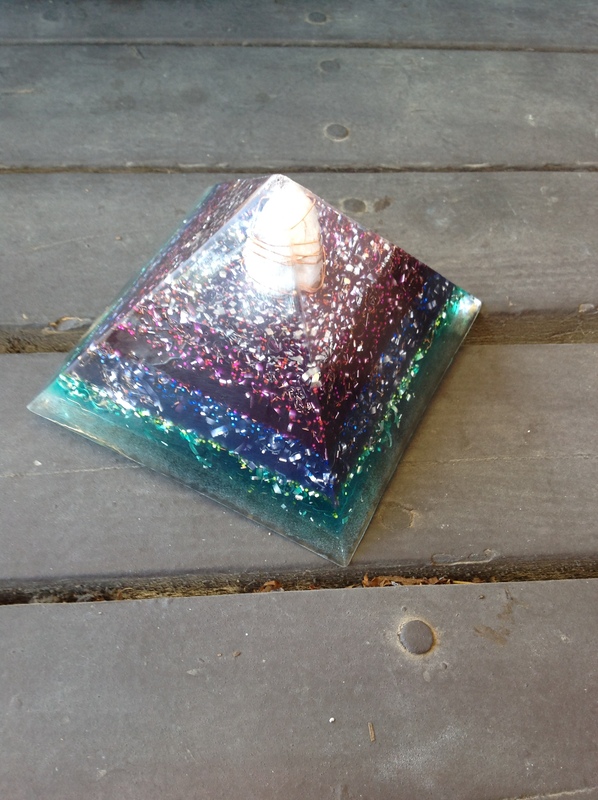 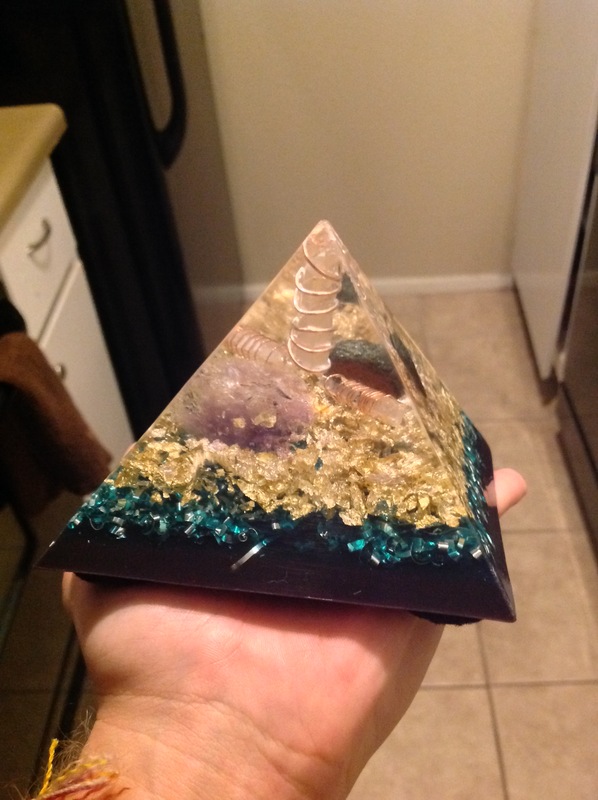 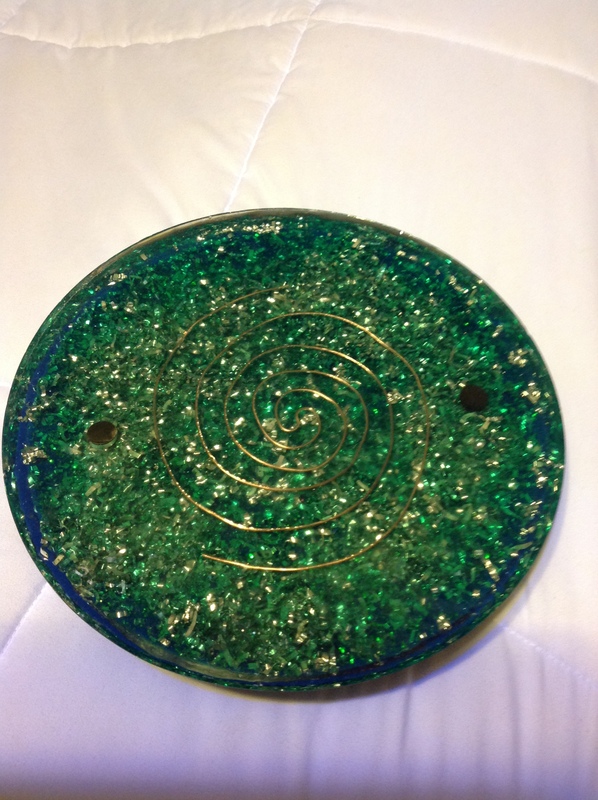 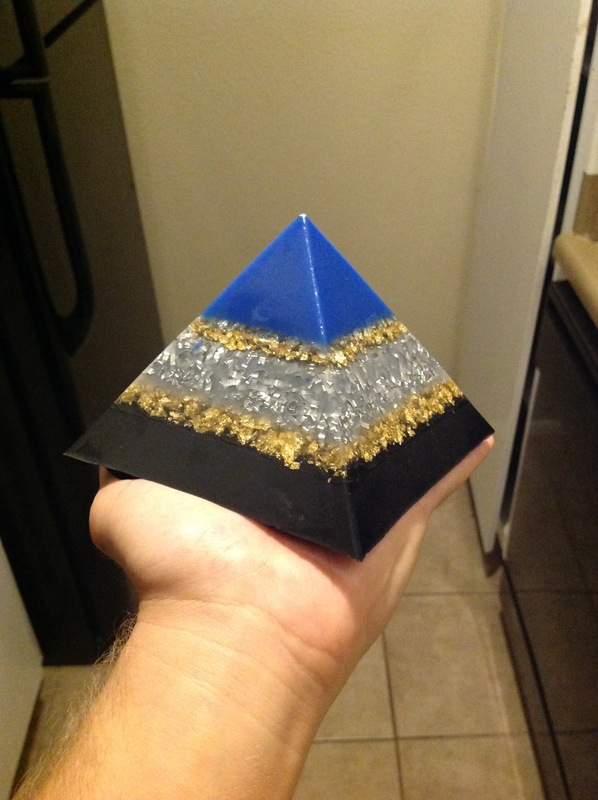 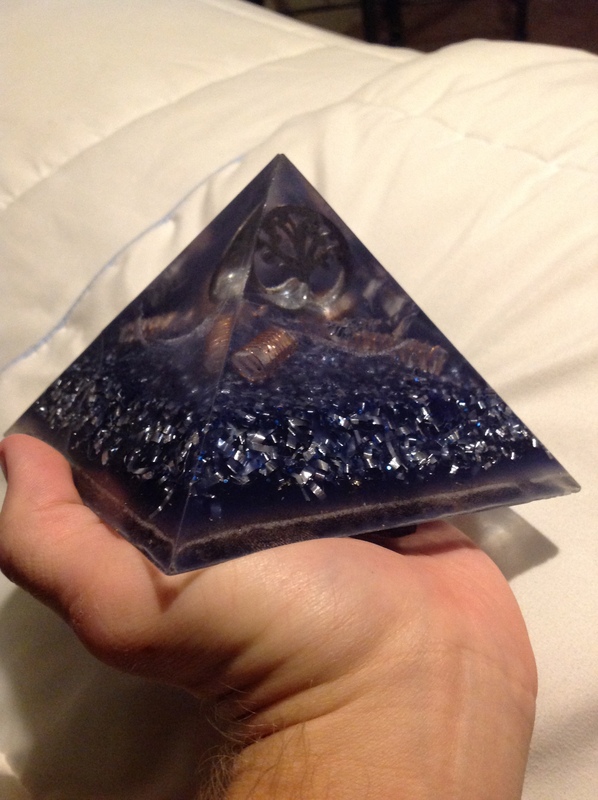 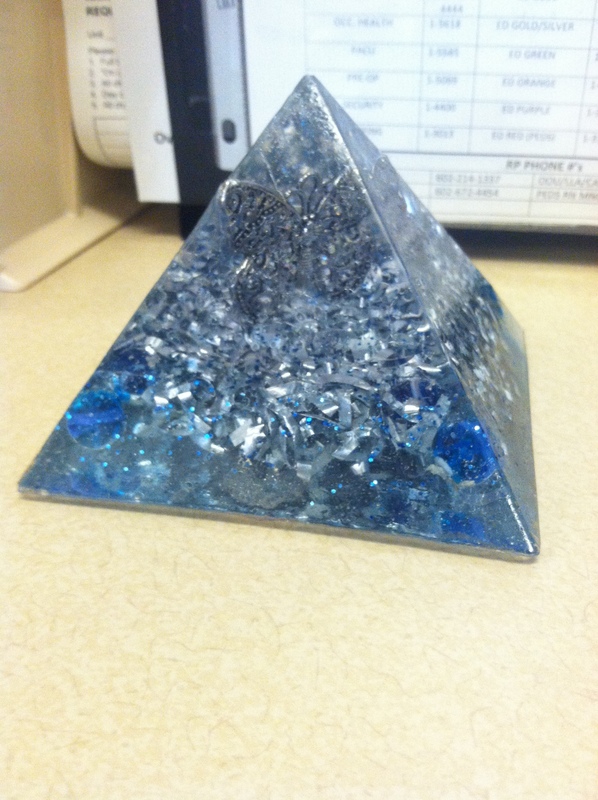 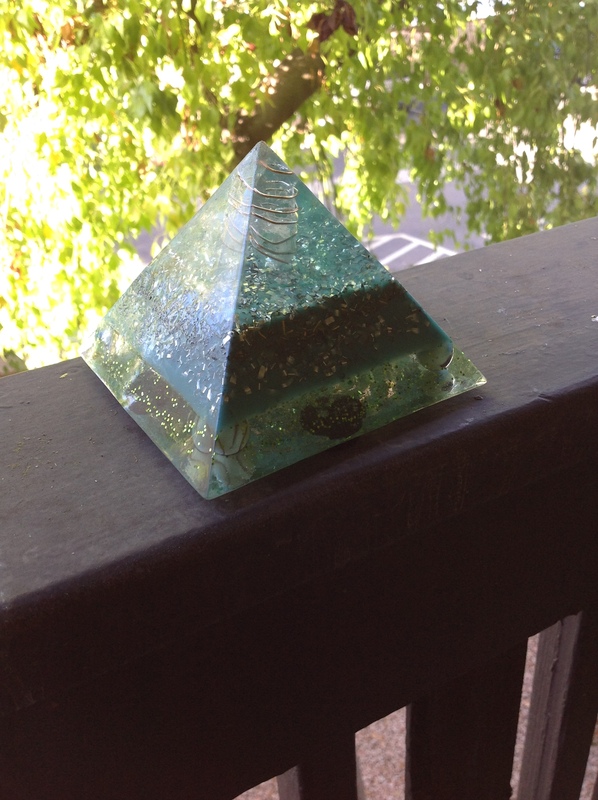 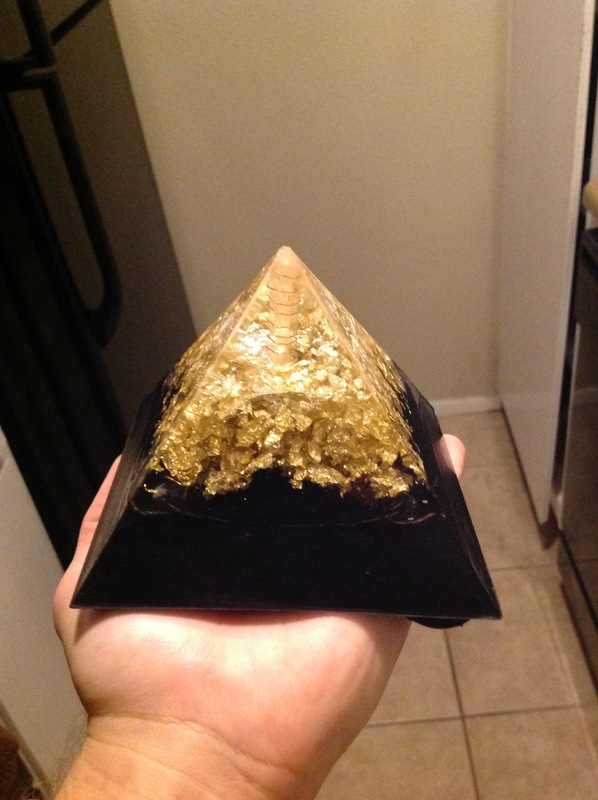 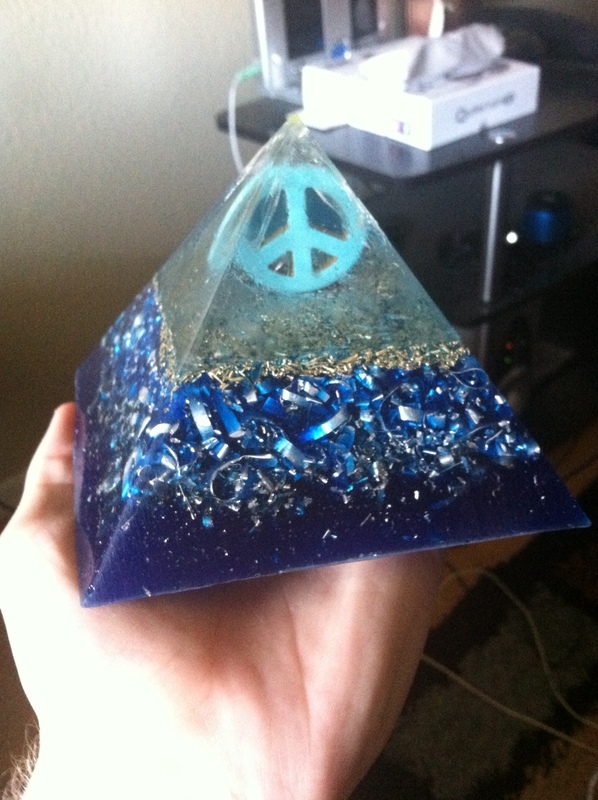 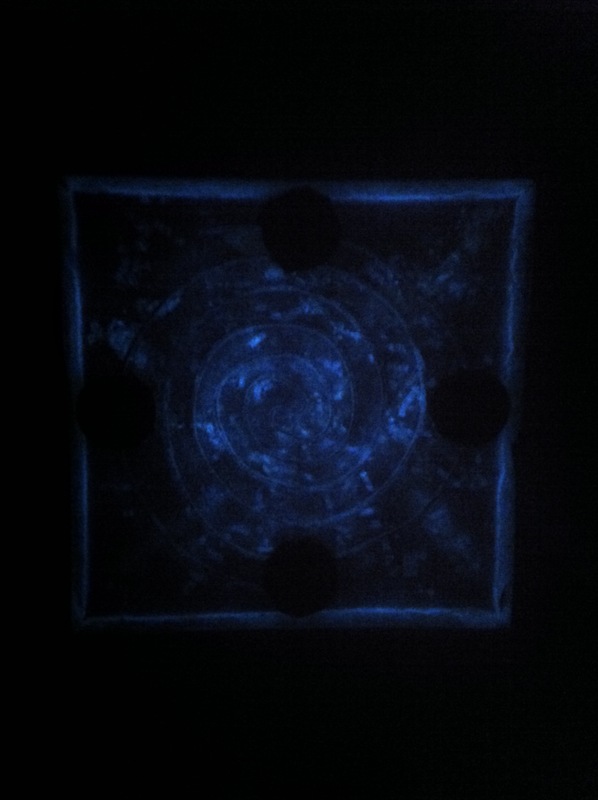 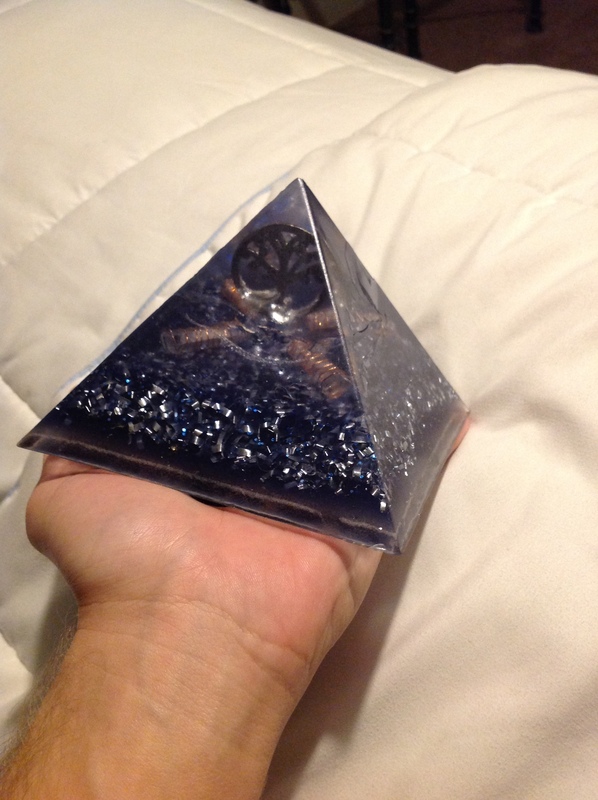 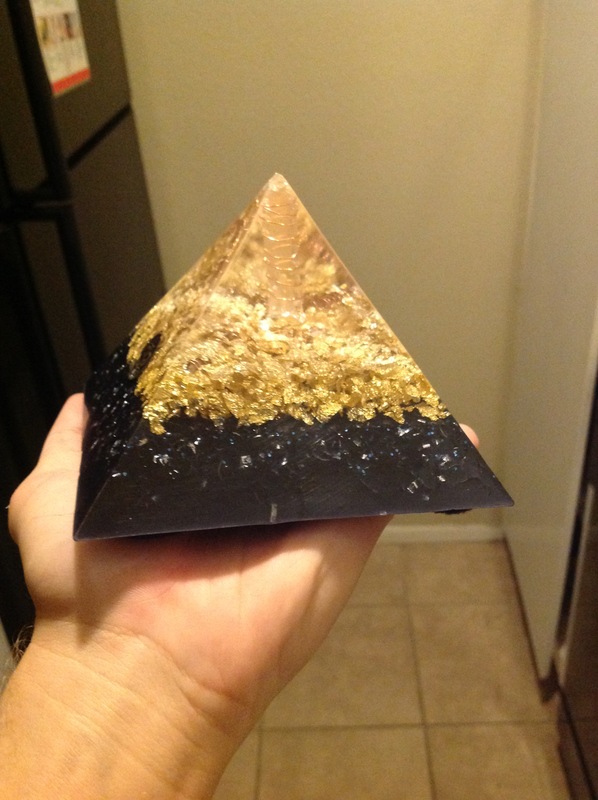 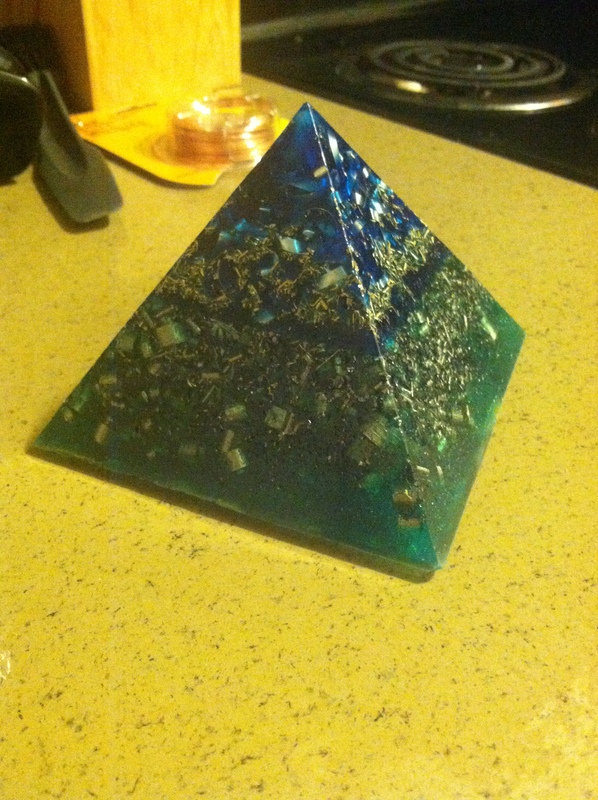 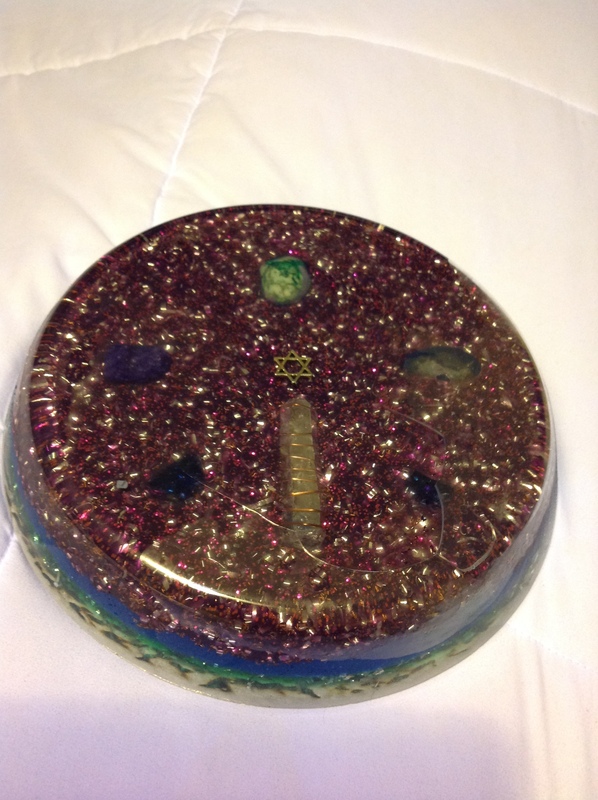 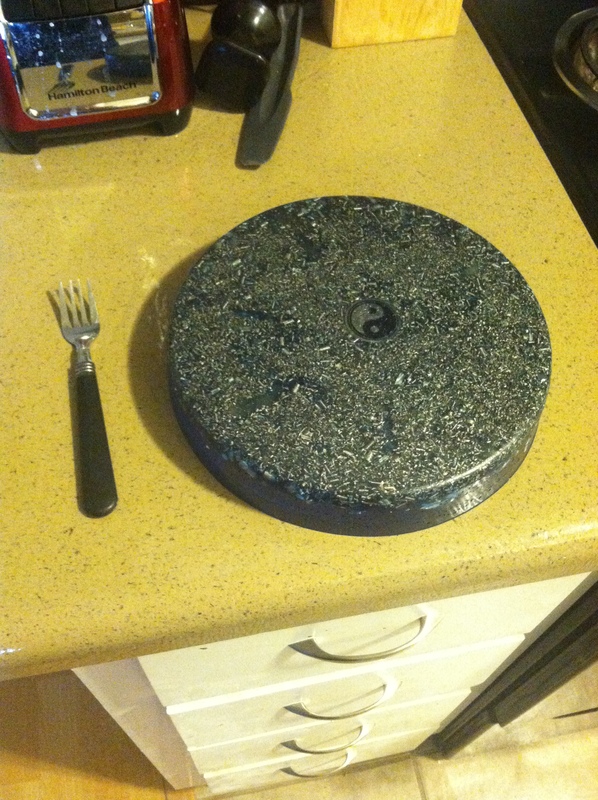 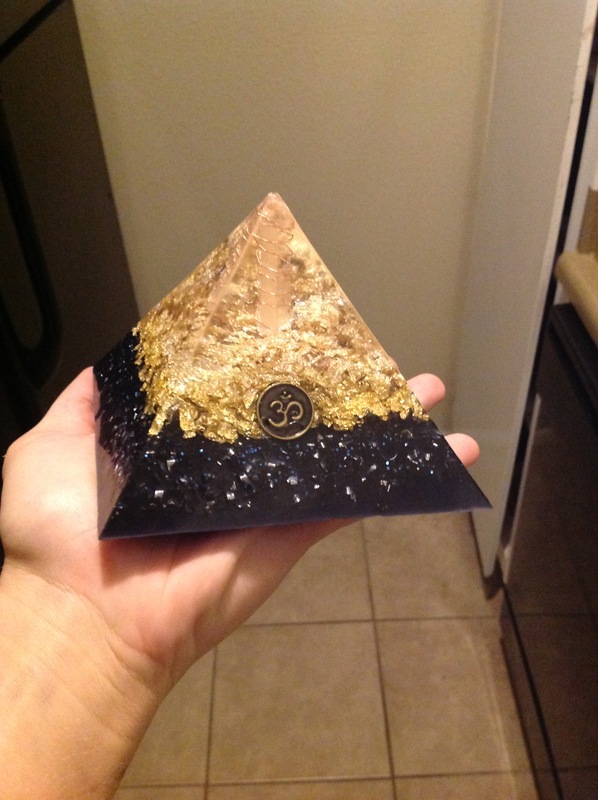 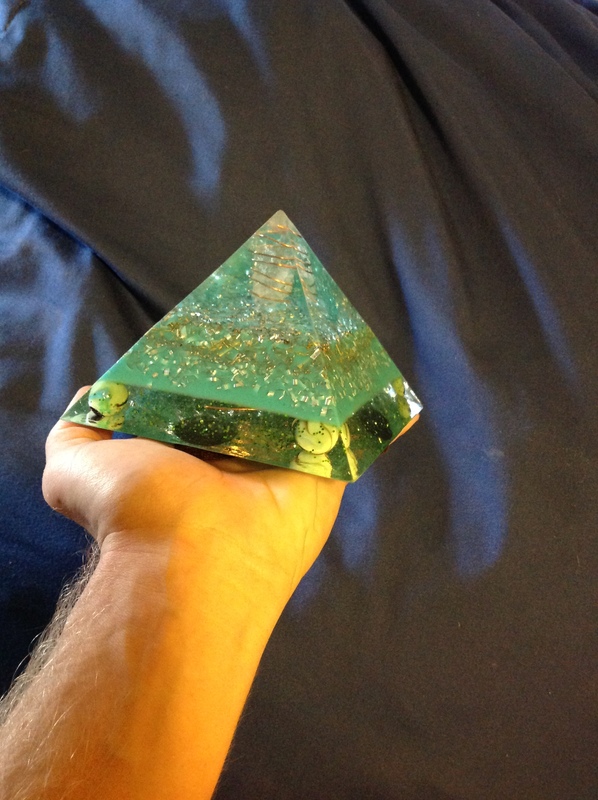 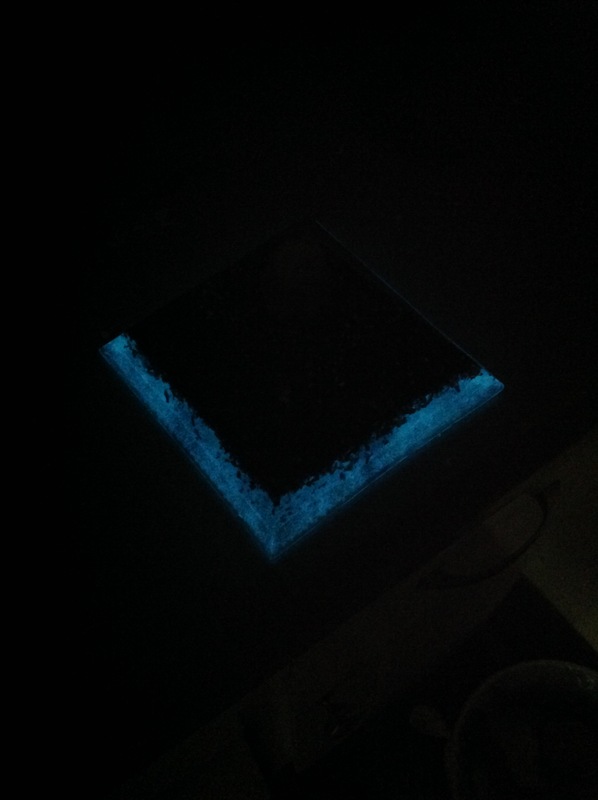 I have recently started making and gifting Orgonite to people. 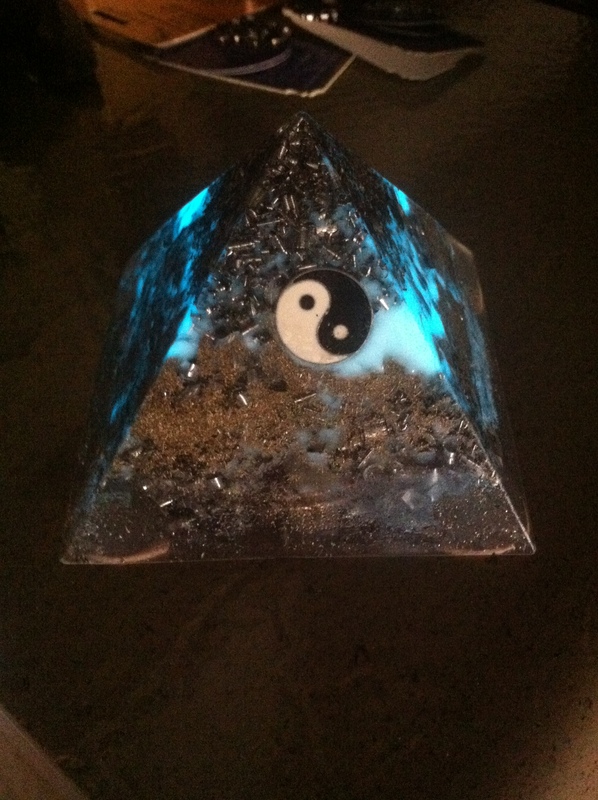 Anywhere and everywhere. 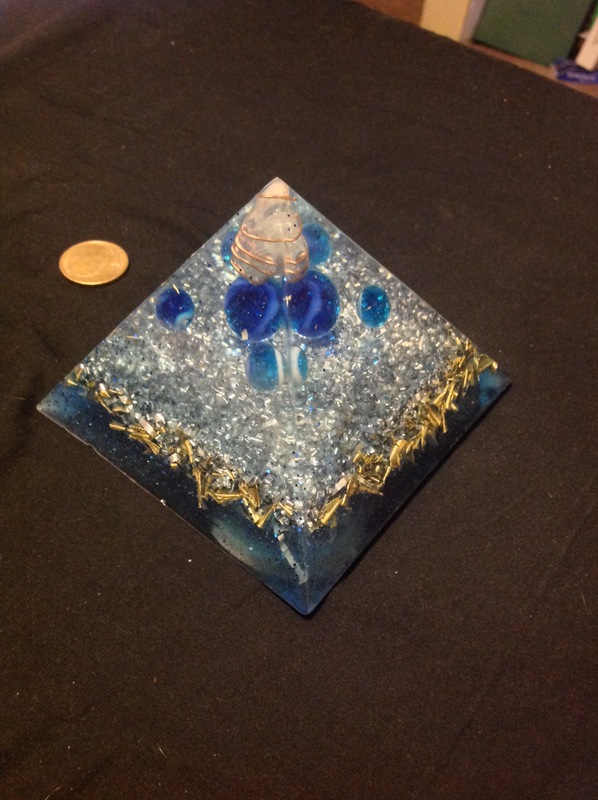 I have also just started selling them which is a weird thing for me to do as I am not a sales person. 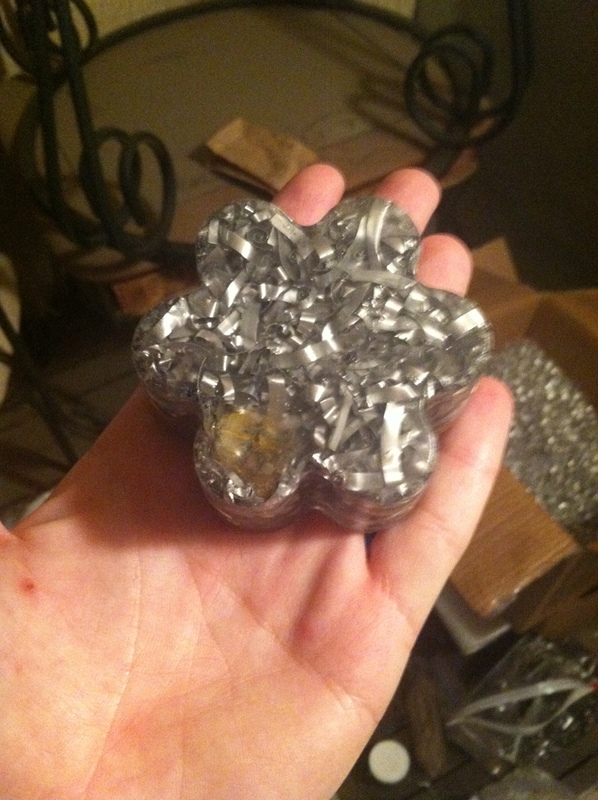 I dislike money greatly. 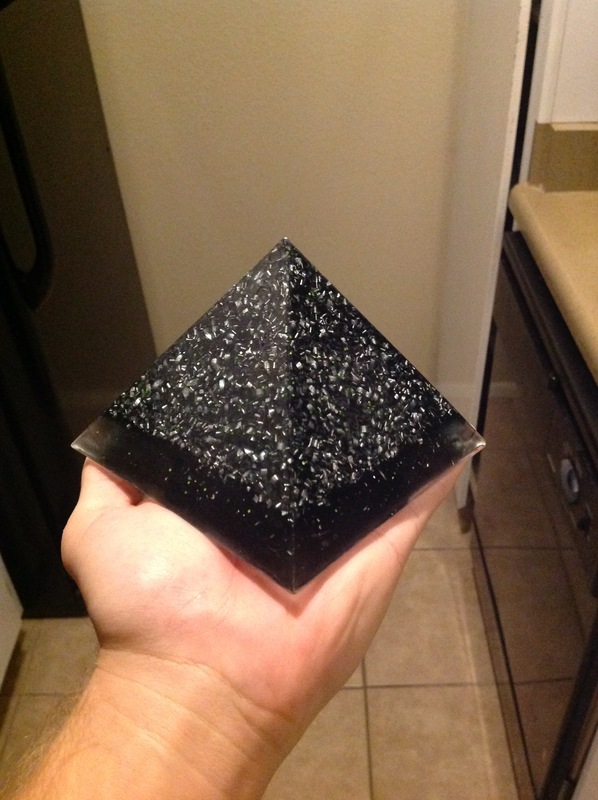 And eventually we will move to be a cashless society, but for now we must all deal with this financial system until it is dismantled. 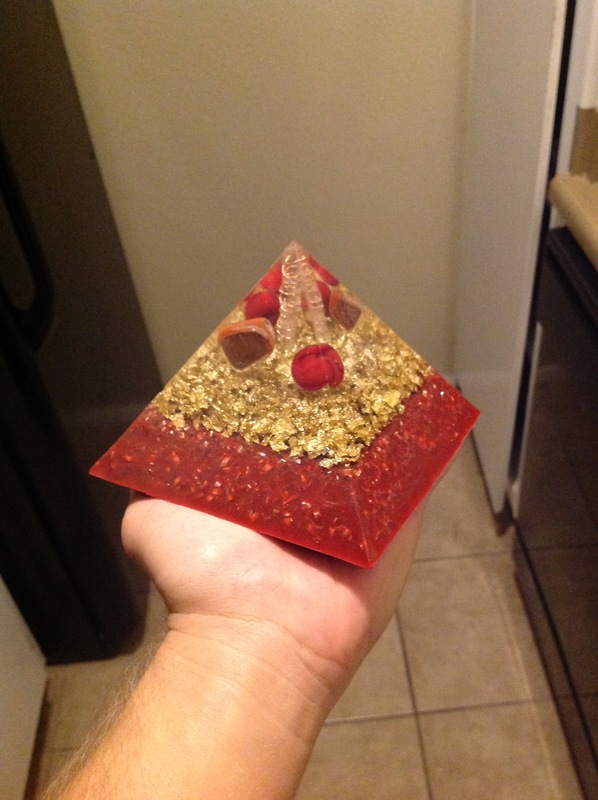 So if you are guided to purchase some feel free to check out my store which is on the right hand side of this blog =] Thank you and much love as always!